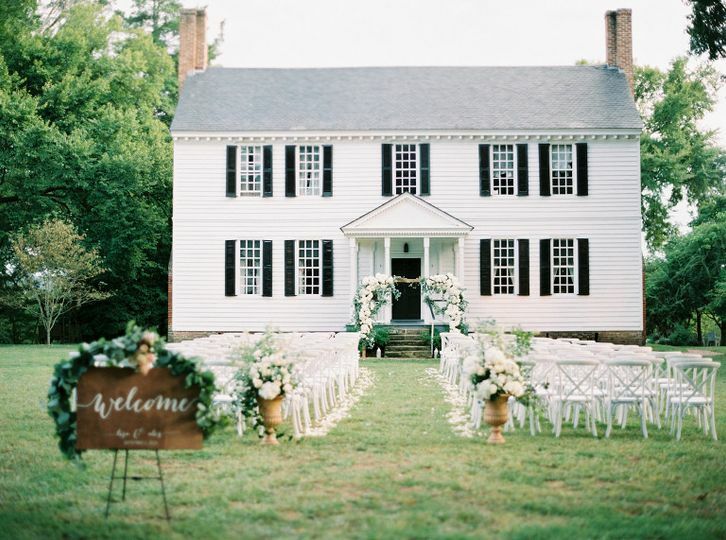 Tuckahoe Plantation is an outdoor wedding venue located in Richmond, Virginia. 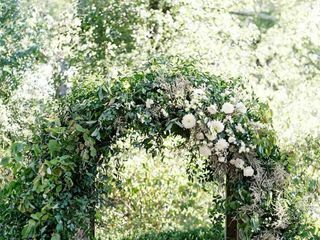 Couples will be delighted with the historic garden spaces designed to host classic, rustic-style ceremonies. 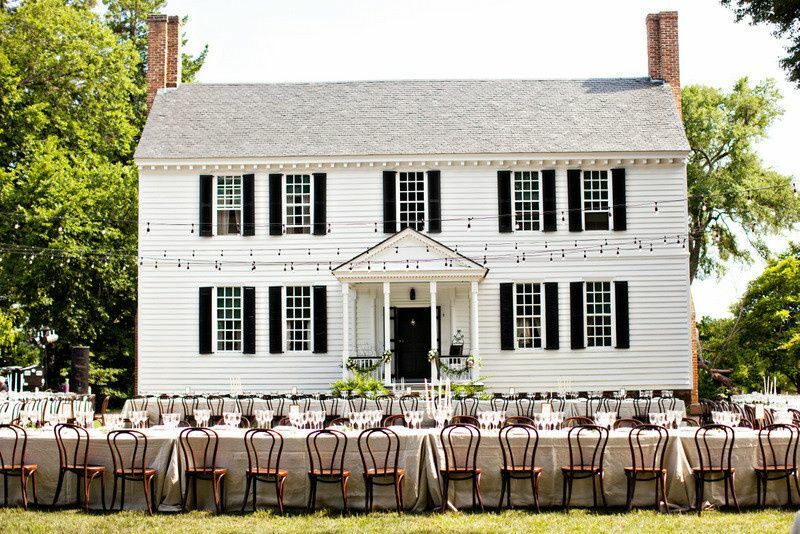 Famously known as the boyhood home of Thomas Jefferson, the 18th-century plantation house and renovated stable provide perfect backdrops for outdoor celebrations, as well as being available themselves for intimate gatherings. 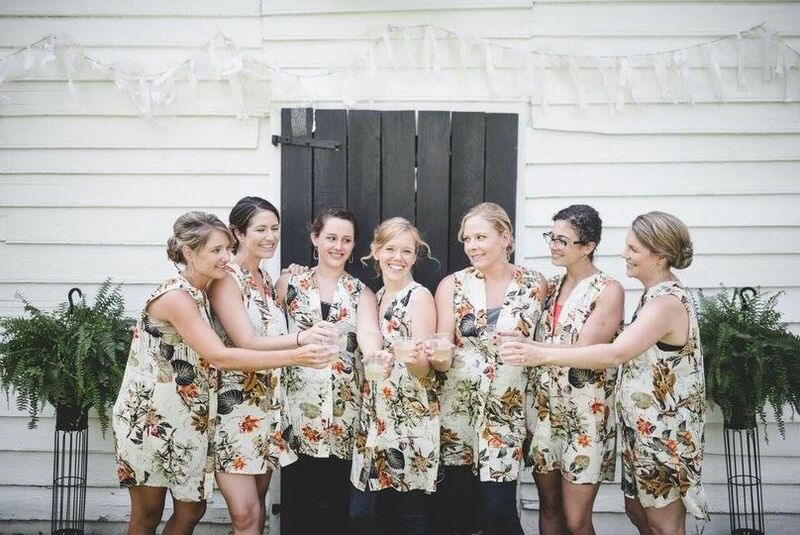 In addition to wedding ceremonies, receptions, and elopements, the site can also be used for bridal showers, engagement parties, and rehearsal dinners. 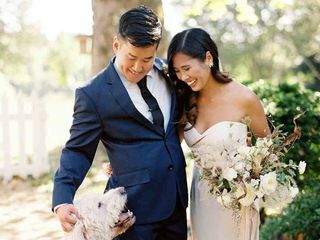 This pet-friendly venue offers many spaces, including the ceremony site, three reception sites, parking, restroom facilities, a groom’s den, and a bridal suite, all of which are available to the couple for exclusive use throughout their event. 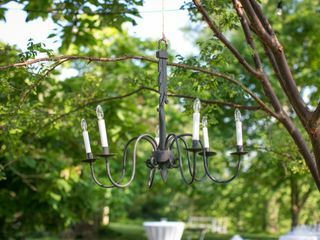 Also included are items such as ground lighting, directional signs, and wrought iron lanterns. 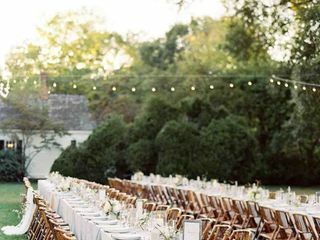 Couples can invite up to 500 guests to their celebration. 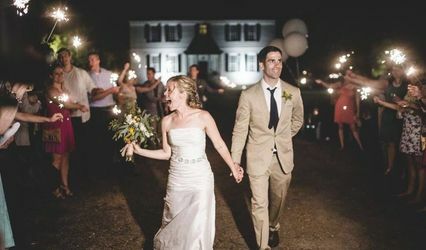 If a smaller space is needed, 50-60 guests can be accommodated in the renovated Old Stable for more intimate ceremonies. There is plenty of parking at the facility for guests. 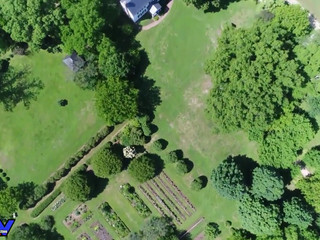 Architectural historians consider Tuckahoe Plantation to be among the finest early-18th-century American plantation homes. First built in between 1730 and 1740 by the Randolph family, the house has a unique H-frame construction thanks to the north end and south wing being built at different times. 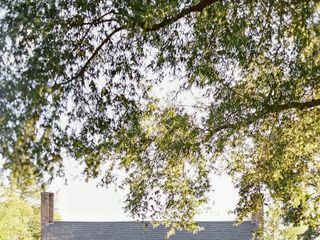 Sadly, the Randolphs died in 1745 leaving their children to the care of their good friend, Peter Jefferson and cousin Jane Randolph Jefferson. Peter, Jane, and their children, including two-year-old Thomas, moved into the home and stayed until 1752. 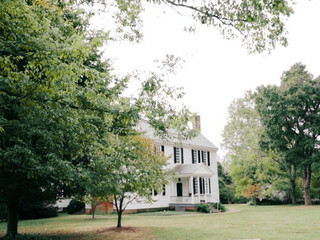 During this time, Thomas Jefferson spent his youth at the home, receiving his early education in the small one-room school house. 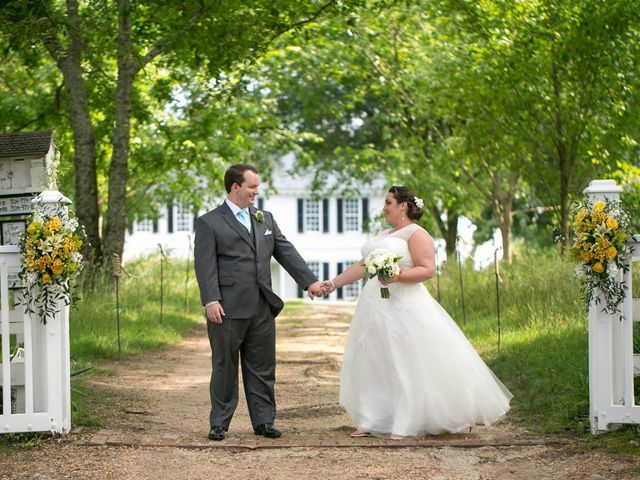 We liked how charming and quaint Tuckahoe Plantation was. A hidden gem in Virginia and there were so many corners of the grounds to explore. With working weddings myself, was drawn to the natural light of being outdoors. 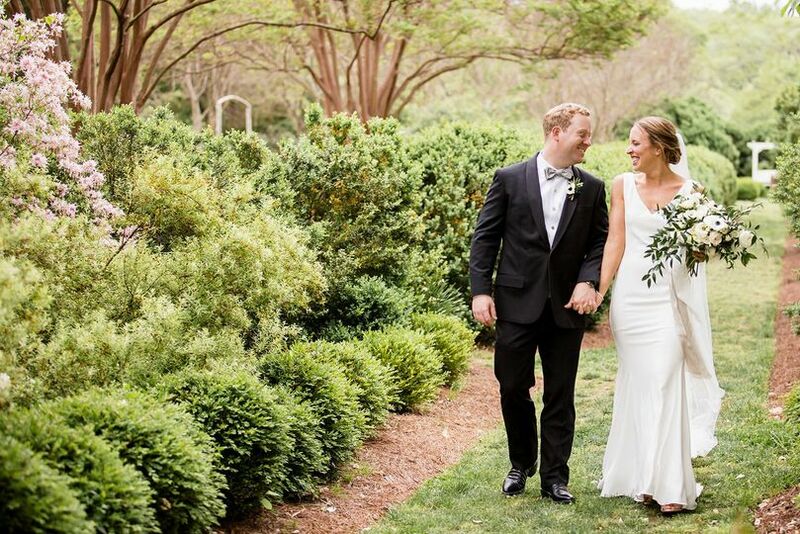 We fell in love with the grounds at Tuckahoe Plantation. We definitely knew that we wanted our dog, Bear to be part of the special day. With it being a pet friendly venue, it was certainly a right choice! 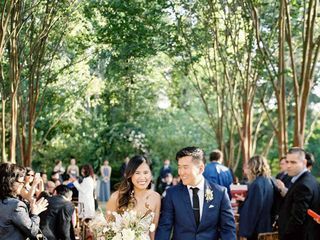 We strived to create an intimate and warm vibe with the ceremony nested behind the gardens between natural arches of trees to long al fresco tables during dinner located right next to the historic home of Thomas Jefferson. 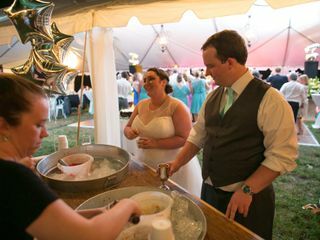 My fiancé and I looked all over the eastern seaboard for the "perfect venue". 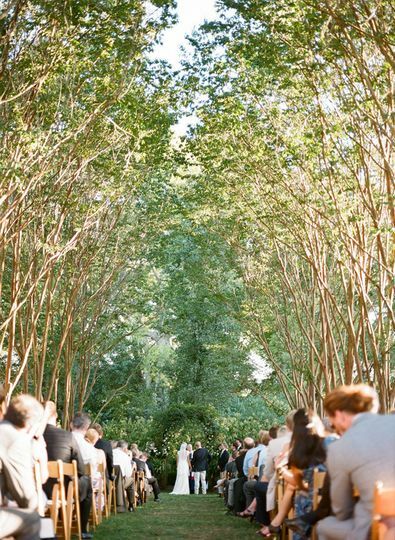 I was beginning to think it didn't exist until I stumbled upon a photo of wedding guests in a beautiful garden and these perfectly arched crape myrtles that created the aesthetic of an outdoor church. We made an appointment, met with Rita, and fell in love instantly. Truthfully we never wanted to leave. 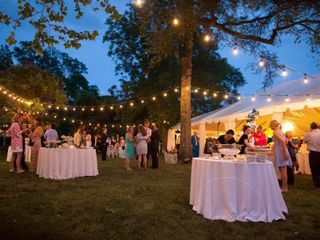 The venue is the perfect amount of virginia history, garden party, with the ability to create upscale elegance that someone could hope for. 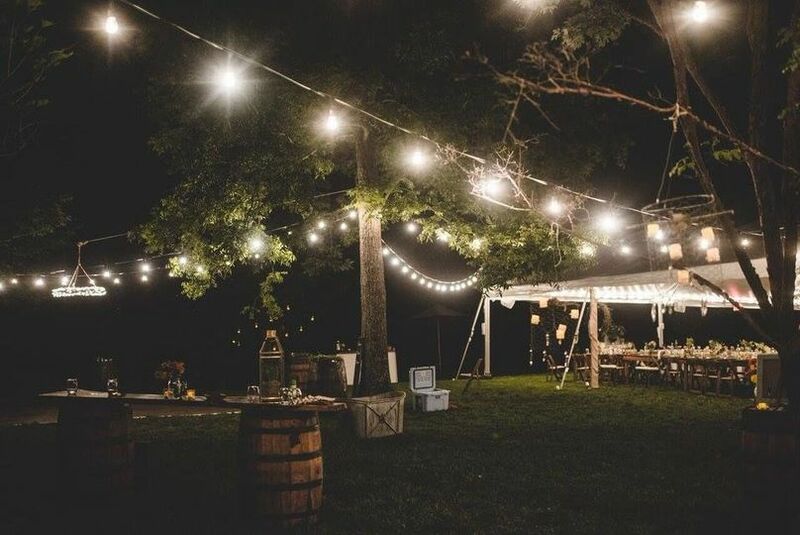 Our wedding was magic, with the venue providing all the necessary inspiration. 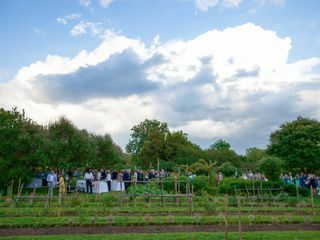 The contract seemed fairly common sense, the price reasonable for the blank canvas of the outdoor setting, and the staff were great to work with. 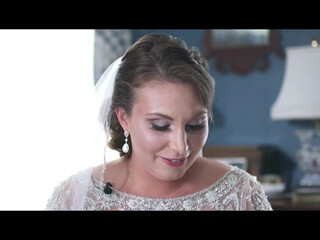 Rita was probably the fastest to respond of everyone I worked with for the entire wedding, which was always reassuring. 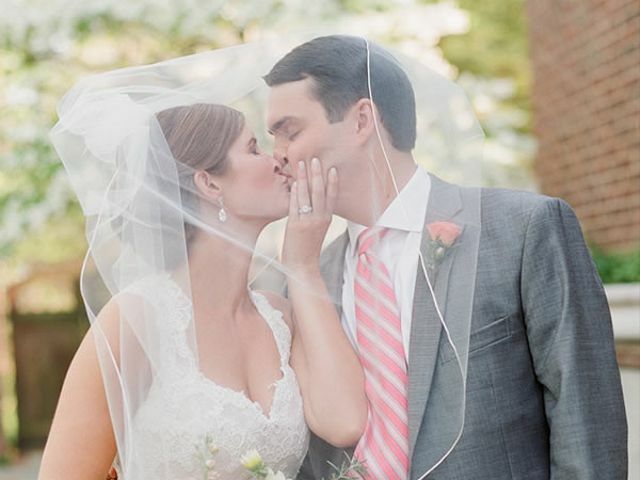 It was convenient for guests to downtown Richmond (we were destination) and left everyone speechless. If we could do it all over again we would! Thanks again guys!! 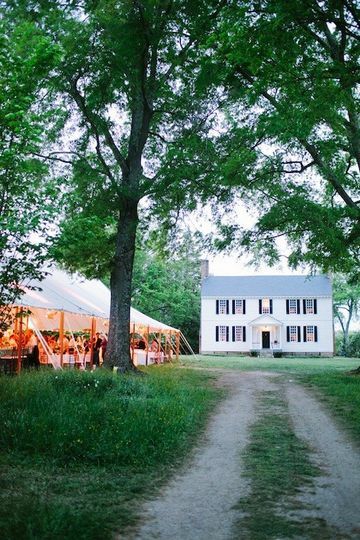 Tuckahoe is the DREAM outdoor, historic location. 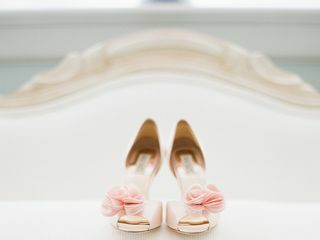 Bonnie and her team are total professionals, dedicated to making sure every wedding is exactly what the couple envisions. 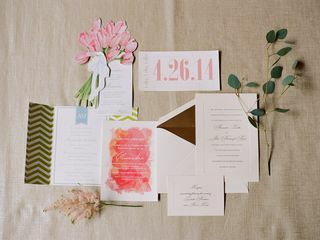 We worked together to meet on both the creative vision and budget goals that we had for our wedding. 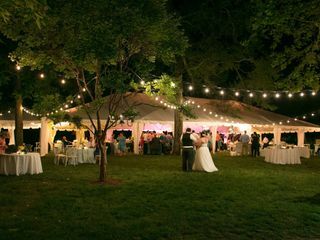 The team is able to accommodate weddings of all sizes and scales, without sacrificing quality. 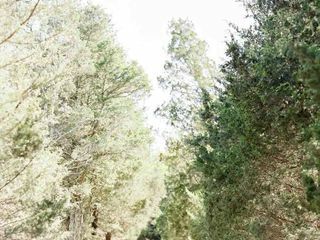 There was a lot of communication leading up to the wedding, and I felt complete confidence in their ability to bring my vision to life. 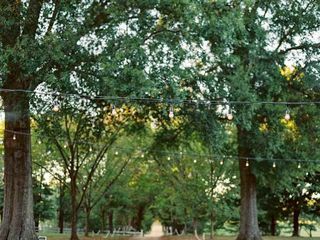 The wedding was beyond my wildest dreams, and I am still getting people saying it was the most beautiful venue they'd ever been to. 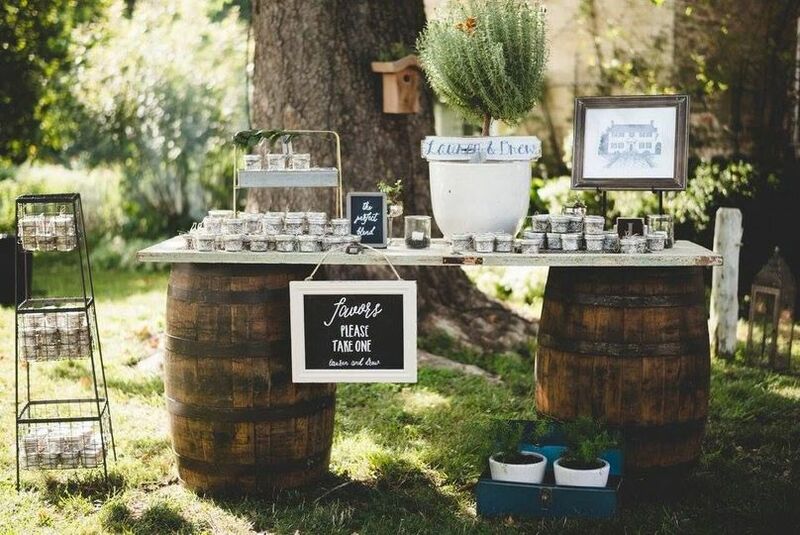 Bonnie also recommended a suite of other vendors, most of which we used. They are dedicated to quality, and it shows big time! 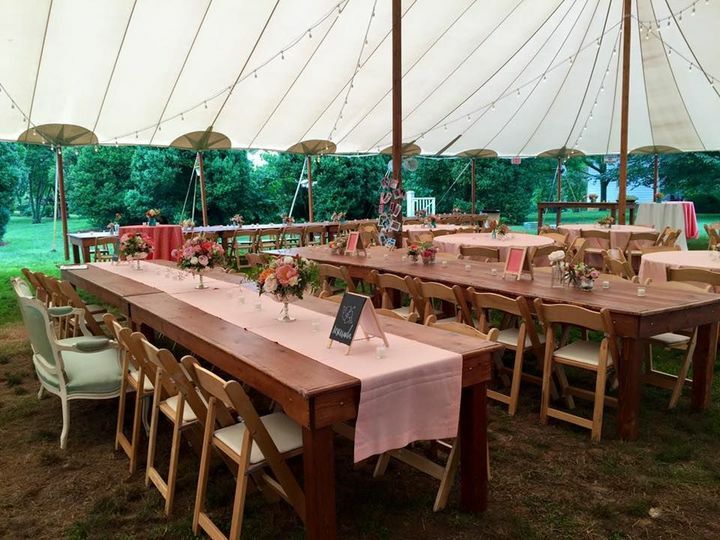 Receive $250 off the venue cost for hiring Tuckahoe's Venue Coordinator as client's wedding planner.